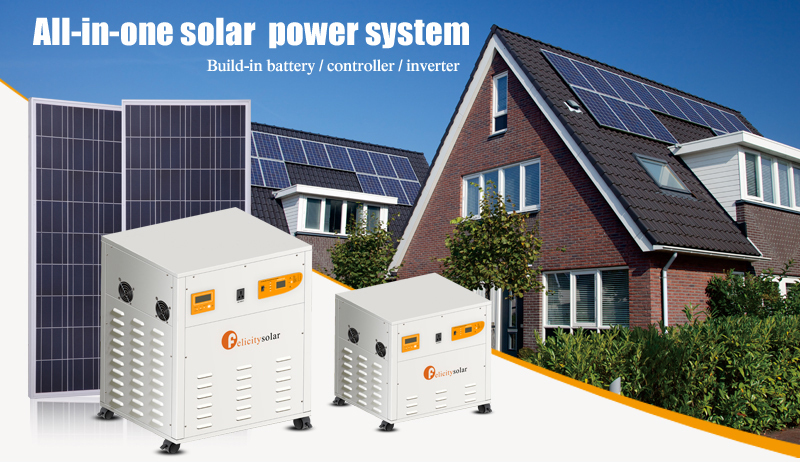 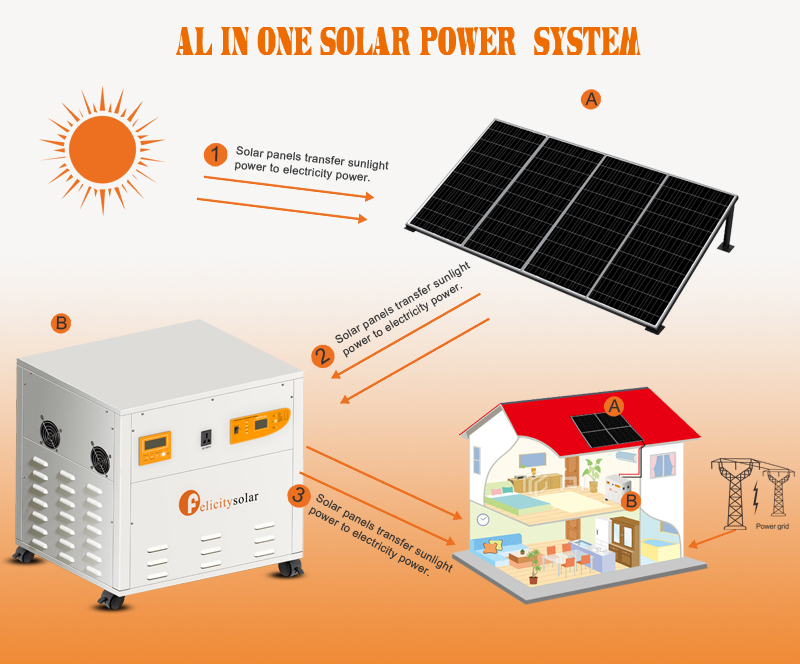 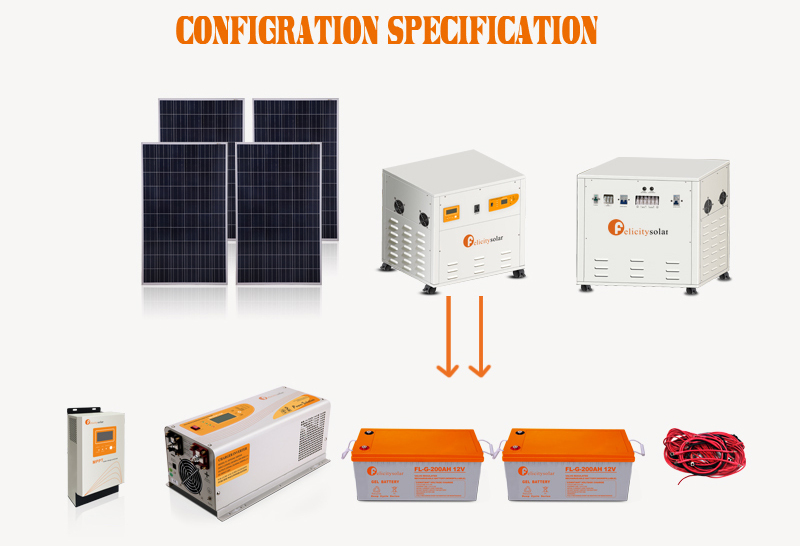 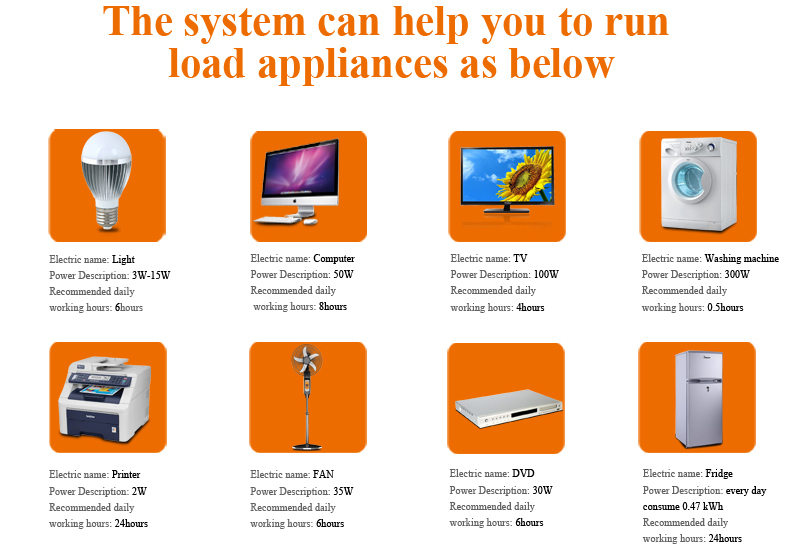 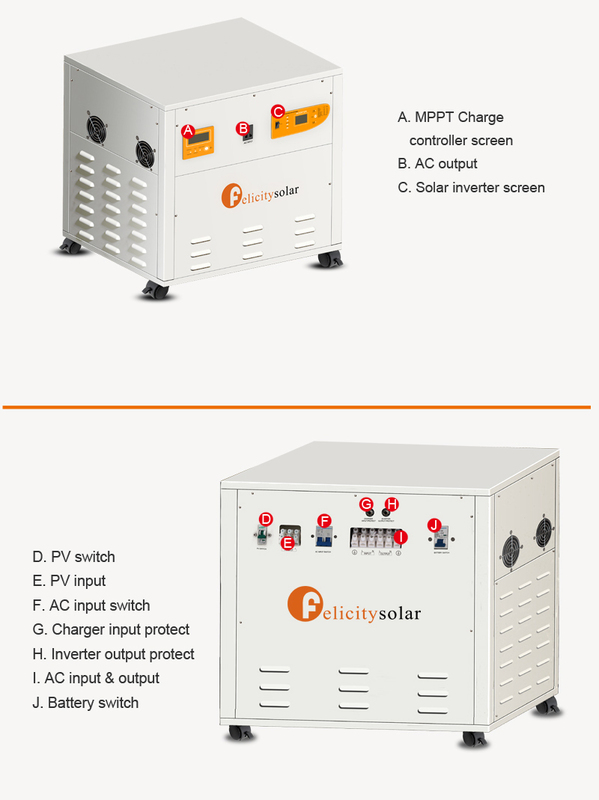 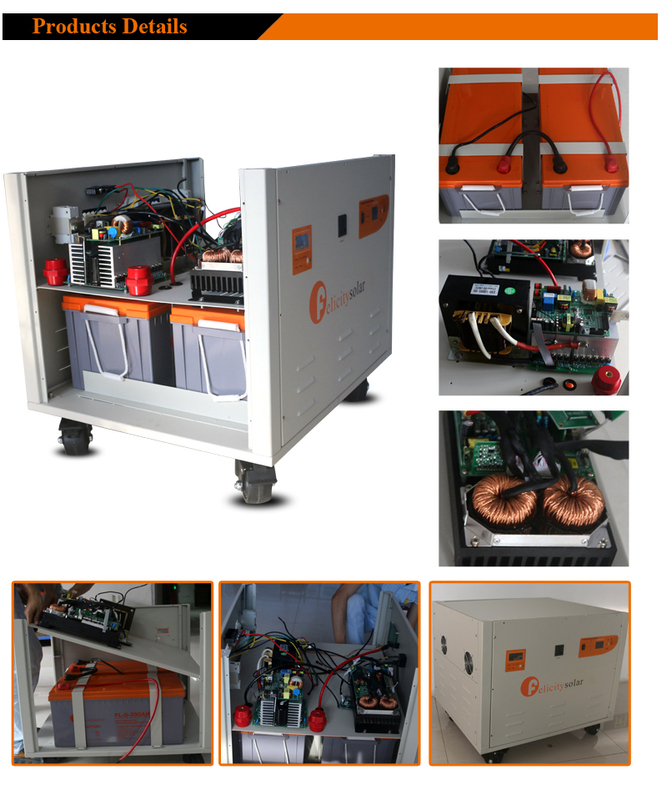 This 3.5kva all in one solar power system integrates the charge controller, batteries and inverter, the solar panel will be installed individually. 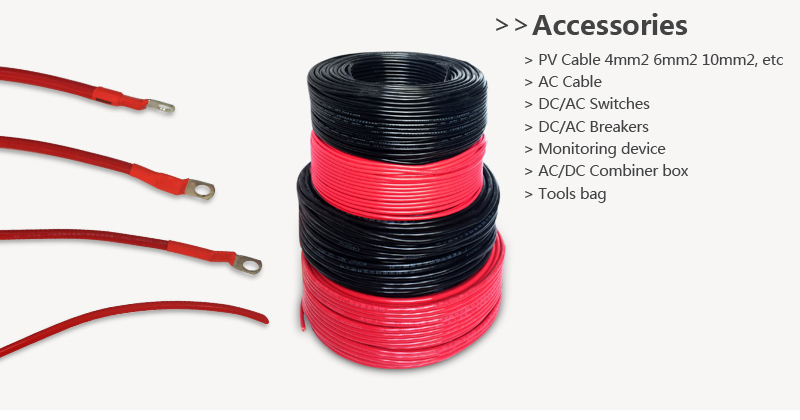 This design will save the space effectively. 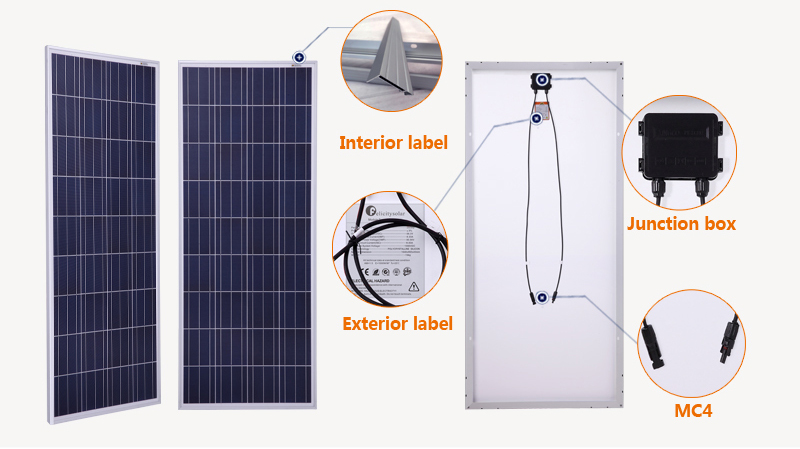 design can save your installation charges.